We are happy to announce the completion of the acquisition of Quayle Comm, formerly known as Anderson Communications, acquired by Elcom Systems of Marquette, Michigan. El-Com Services was founded in 1974 by Dan & Verlie Smith of Marquette, MI initially as an RCA dealer in the Upper Peninsula of Michigan. El-Com became an authorized Motorola dealer and service entity in 1979 and was sold to Gregory & Lisa Place of Marquette in 2014. Gregory and Lisa were presented with a distinguished 40 Years of Service Award by Motorola in February 2019. We will continue to serve our Quayle Comm/Anderson Communications customers who purchased Motorola Solutions and EFJ/Kenwood radios. Please visit our homepage to learn more about our products and services. Since purchasing the company in 2014, Elcom Systems has acquired both GM Communications in Iron Mountain and Quayle Comm f/k/a Anderson Communications in Marquette. Elcom Systems has offices/service shops in Marquette, Iron Mountain, and Sault Ste Marie, MI., while also partnering with Quattra Communications of Sault Ste Marie, Canada. At these locations, ten employees provide sales and service relating to all aspects of 2-way/wireless communications for U.P. businesses and references. 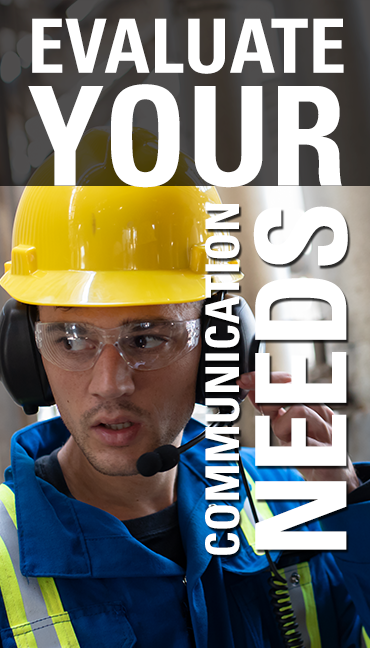 We are here to help you with all of your communication needs. Please feel free to contact us, and we will be more than happy to answer any of your questions.